Answer "Why do chihuahuas shiver?" This "Why do chihuahuas shiver?" 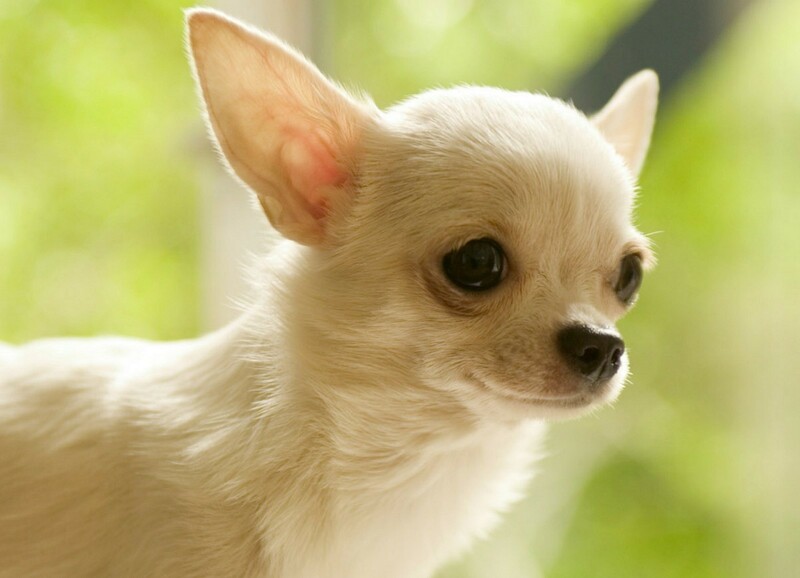 answer for dog breed Chihuahua was viewed by 1305 visitors. Chihuahuas shiver really often. They even wince at the drop of a hat. Shivering – is the normal case for this breed and it does not correlate with their health. Chihuahuas can shiver during the whole day because of a variety of reasons, some of which can be more significant than the others. Commonly, shivering does not worth to pay attention, but sometimes it may be connected with certain problems. Fear. Some puppies can shiver because of fear, especially if they were hit or bitten. Its owner should help it overcome these emotions. Pain. Shivering can sometimes signalize about different forms of pain. If your dog starts to shake its head, it means the problem with its ears. Cold. Shivering increases the speed of metabolism and warms the dog for a little. It is often enough to warm the animal to make it stop. Low levels of blood sugar. This is, unfortunately, a common guest in Chihuahuas. If your dog shivers at mornings and you can't find any explanation for it – it happens because low levels of blood sugar. Excitement. Many Chihuahuas can shiver because of excitement. They will shiver if they are waiting for something they love, or when something new happens in their lives. If the dog's owner reacts well to this shivering, it may become a form of communication.